If reports are to be believed, the royal family is getting all set to welcome a new member. It seems the Duchess and Duke of Cambridge will soon be adding to their family tally. The toddler, Prince George is expected to have a playmate soon in the form of a baby sister or brother. 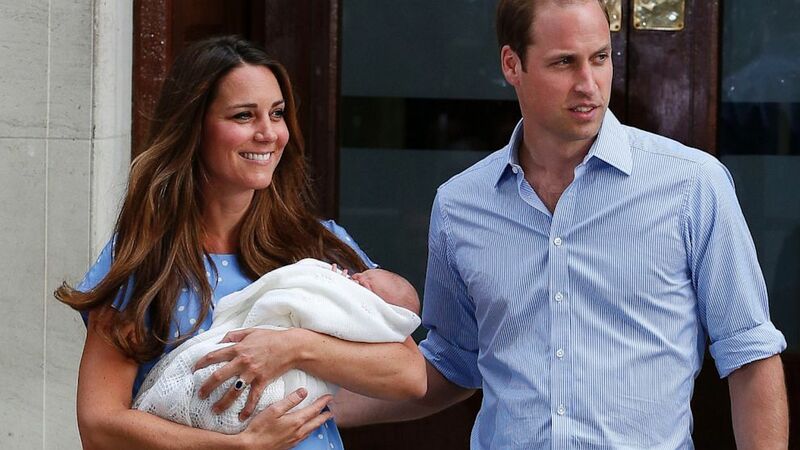 The Royal spokespersons have given news of Duchess Kate expecting a second child. The Duke and Duchess (both 32 Years of age) had last year welcomed the first addition to their family at St. Mary’s hospital in Prince George. The pregnancy had to be declared again before the 12 week mark like the first time. However, this time the morning sickness has started early since had begun only around the 12 week mark the first time. The duchess is reported to be under the constant vigil of doctors at her residence (Kensington Palace) since the issues which she had had the first time she was pregnant. It is being said that during her first pregnancy she had suffered from such bouts of severe morning sickness that she had to be hospitalised. The particular issue is said to be the cause of her absence from a spate of public events recently such as the 21 million pound Oxford University centre on China studies as well as the Invictus games opening ceremony. The Duke said that it was still early and that the duchess will be over the most difficult part of the morning sickness in a few weeks, after which things will hopefully normalise. The child to be born will be fourth in line behind 13 month old older brother Prince George, to the monarchy. The royal spokespersons have also said that the Queen and the families of both Kate and William were very glad with the news. Prince Harry in a statement expressed his excitement at becoming an uncle a second time and also joked about his brother having tough times ahead with a second child on the way. Top among bureaucrats to have extended their wishes include the British Premier David Cameron and the Canterbury archbishop. Inspite of the birth lacking the constitutional importance of Prince George’s birth, it is still creating ripples across the globe. In effect the unborn child will get the status currently enjoyed by Prince Harry, as famously named by Diana – as the backup. The announcement came close after the first birthday celebrations of Prince George on the 22nd of July this year.